Ready for the perfect summer drink? Mix up a pitcher of this Cherry Margarita Recipe for your next summer celebration. Let’s talk about margaritas for a second. I love them! 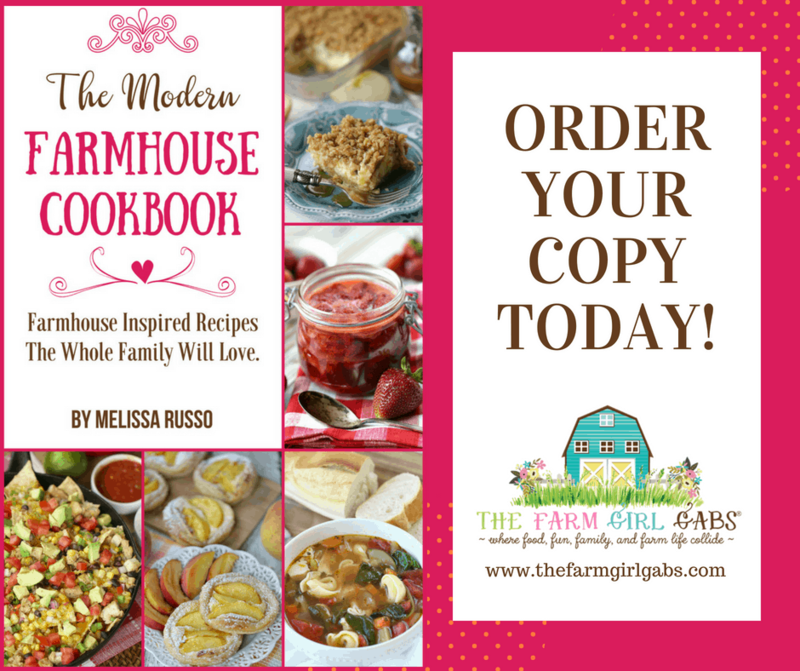 But my love for them is lacking here on The Farm Girl Gabs because I only have a Raspberry Margarita recipe posted to date. I think I need to rectify that. If you haven’t noticed already by the types of beverages I post here, I am a fruity kind of gal. I love fruity drinks. The fruitier the better, thank you! 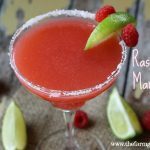 So, with all this fruitiness floating about, I wanted to share with you a margarita recipe that incorporates my favorite fruit flavor – cherry. 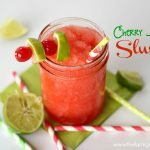 I’ll take a cherry flavored anything – soda, water ice, Icee, and especially my favorite Cherry Margarita Recipe. The ingredients for this recipe are pretty straightforward. 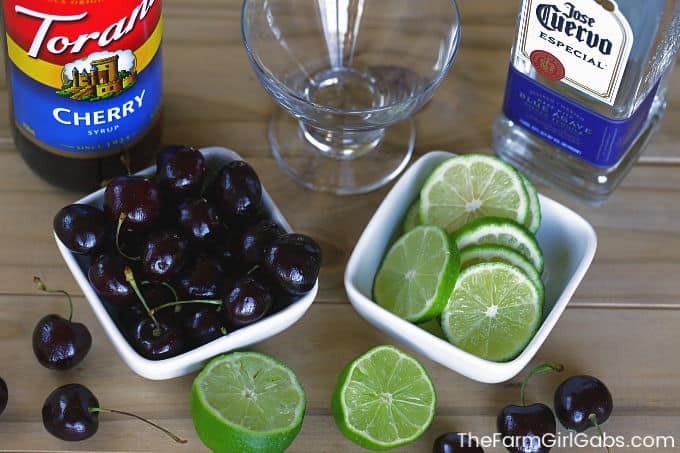 Grab your favorite tequila (I use Jose Cuervo), Torani cherry syrup , and fresh lime juice. If you can’t find cherry syrup, you can easily make your own by combining one part water, one part sugar and one cup of pitted chopped cherries in a saucepan. Bring to a boil until cherries release their juice. Drain syrup and let cool. I truly have not met a margarita I didn’t like. For some reason, I always gravitate towards them. I love the refreshing lime flavor and all the other fruity combinations you can add to the mix. 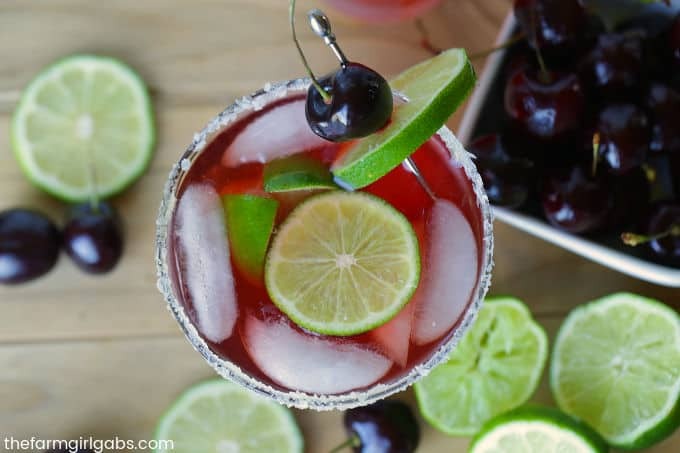 You can whip up this cherry Margarita Recipe recipe for a crowd too. Increase the ingredient measurements equally to fill up a pitcher . 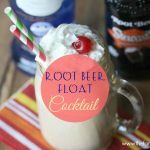 This is the perfect drink for poolside, dockside, seaside or inside. Shake up a batch, pour in your favorite margarita glass and enjoy. Strain into a salt-rimmed margarita glass. To make this into a large pitcher, adjust the amounts accordingly. 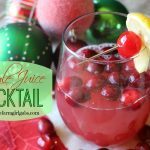 You can save this Cherry Margarita recipe to your favorite Pinterest Board by clicking on the image below.